On Thursday afternoon, Hungary’s Prime Minister Viktor Orbán will travel to Dubrovnik, Croatia where he will attend the eighth "16+1" summit, the most senior economic co-operation forum of the leaders of Central and Eastern Europe and China, announced the minister leading the Prime Minister’s Press Office. Minister of Foreign Affairs and Trade Péter Szijjártó is also a member of the Hungarian delegation. On Thursday evening the programme will start with a banquet for the leaders of the attending countries, and on Friday it will continue with a business forum, a plenary meeting and the signing of economic cooperation agreements. 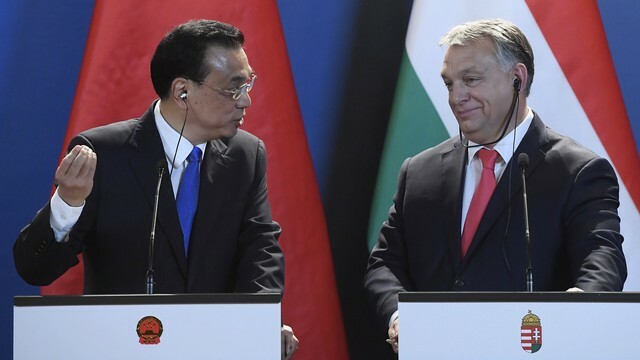 Orbán will also hold separate bilateral talks with Chinese Prime Minster Li Keqiang, press chief Bertalan Havasi added. The Hungarian PM is going to travel to China later this month to hold bilateral talks there.